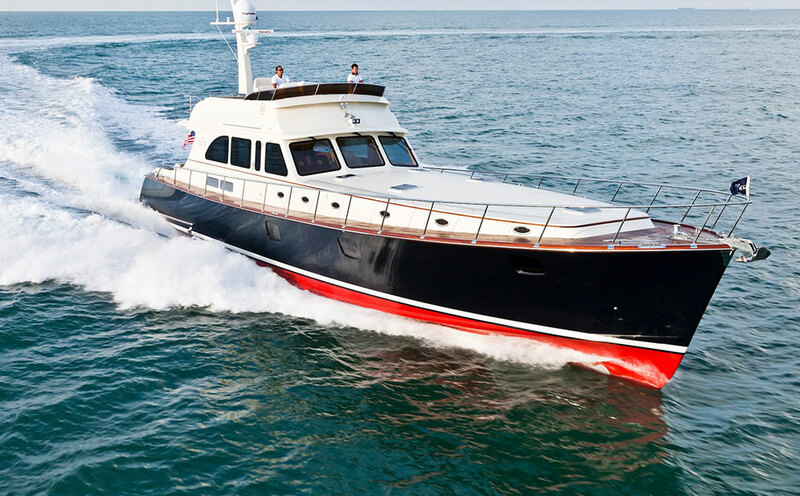 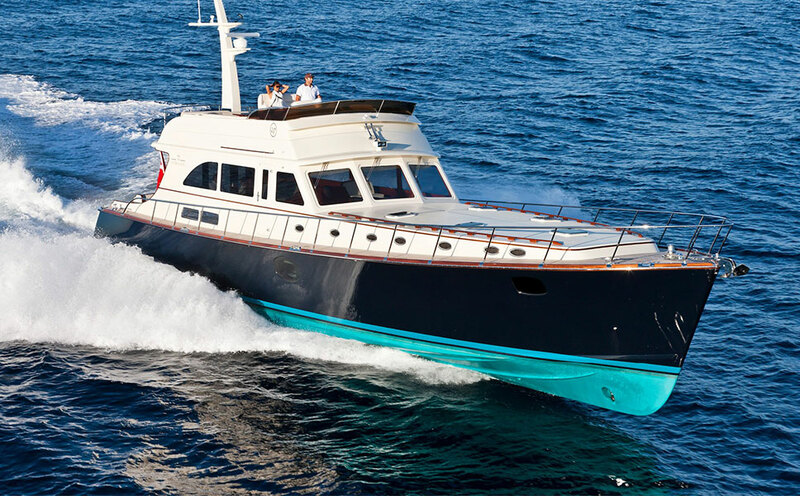 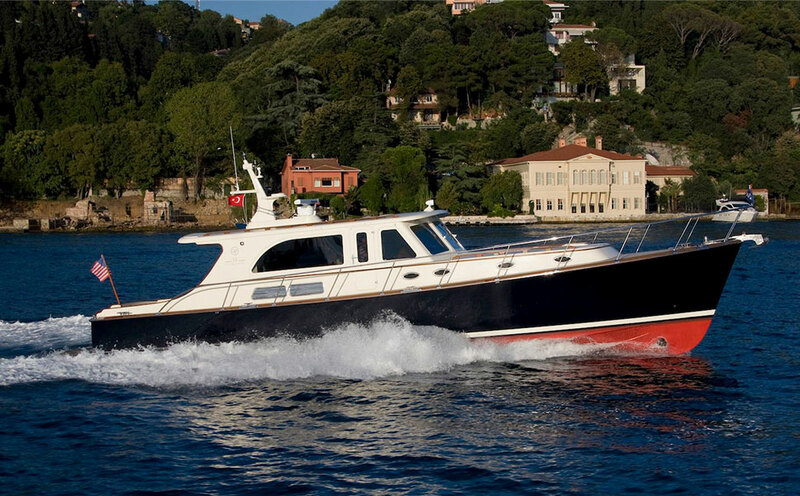 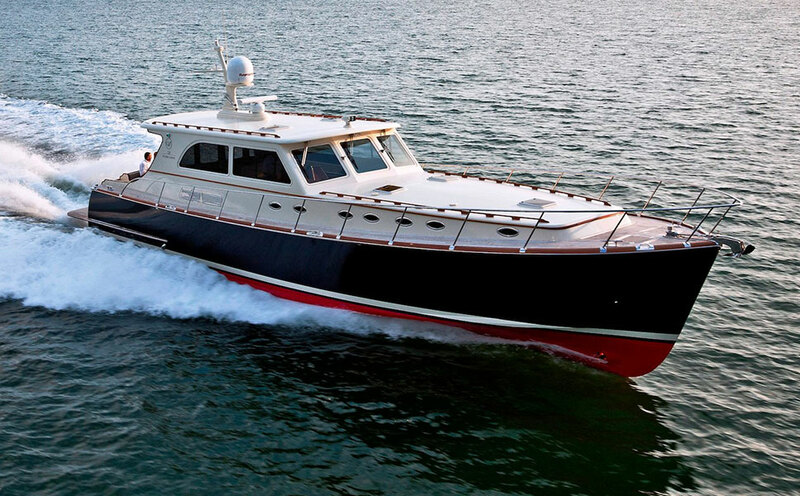 The best selling Vicem 77 Classic floats at the top of her yachting class. 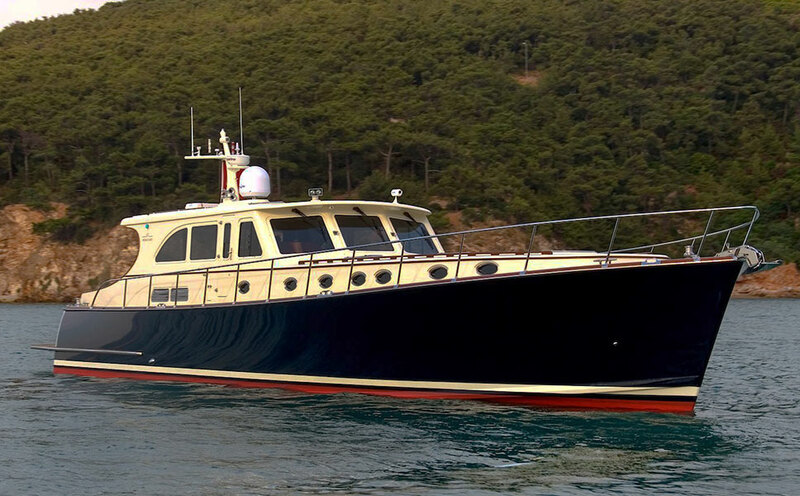 The hit of every boat show, she has graced the covers of all the major yachting magazines. 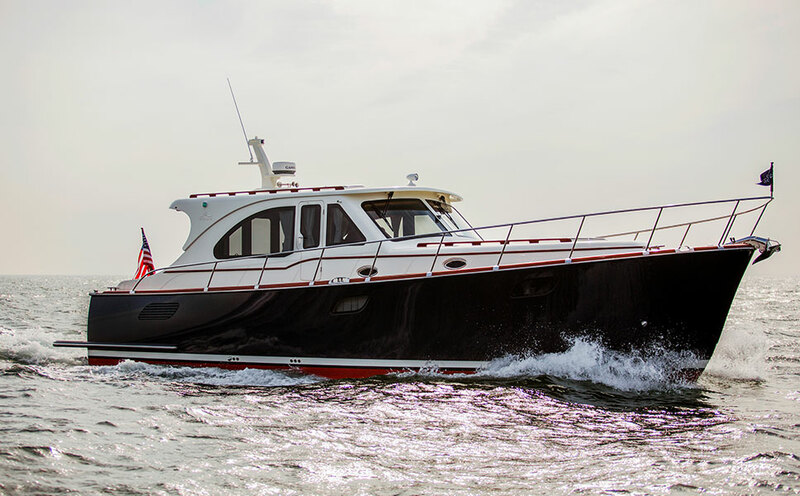 Built with the same uncompromising attention to detail as the rest of the Classic line, she is a meticulously designed solution to family life on the water. 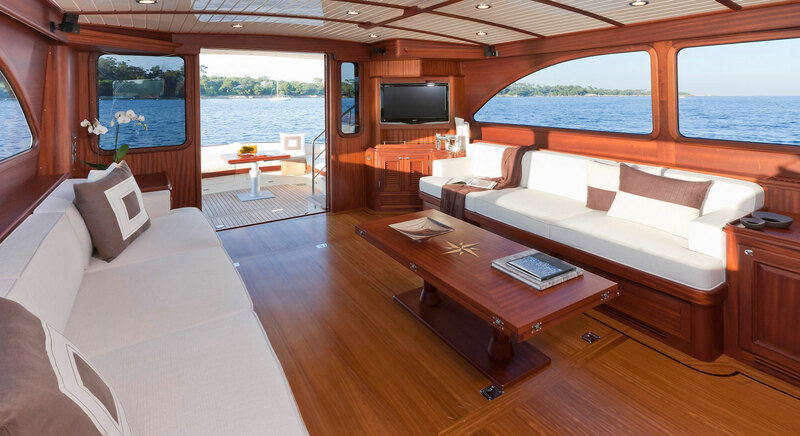 Her convertible double bunk bed guest cabin offers maximum flexibility for both family and guests. 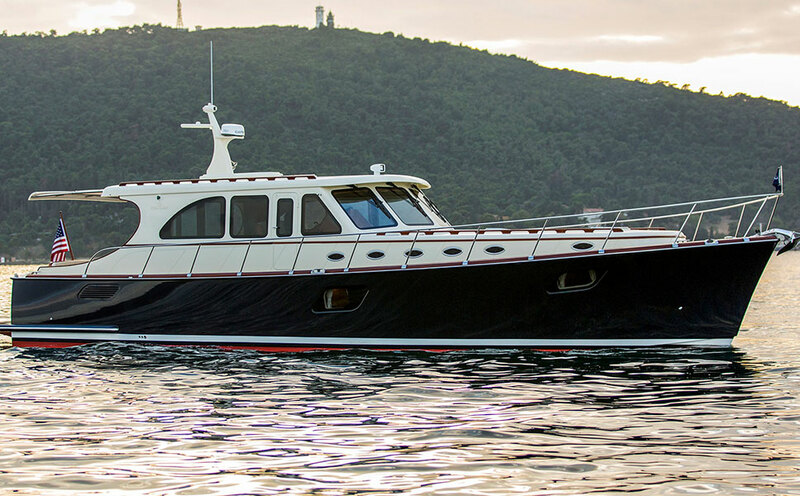 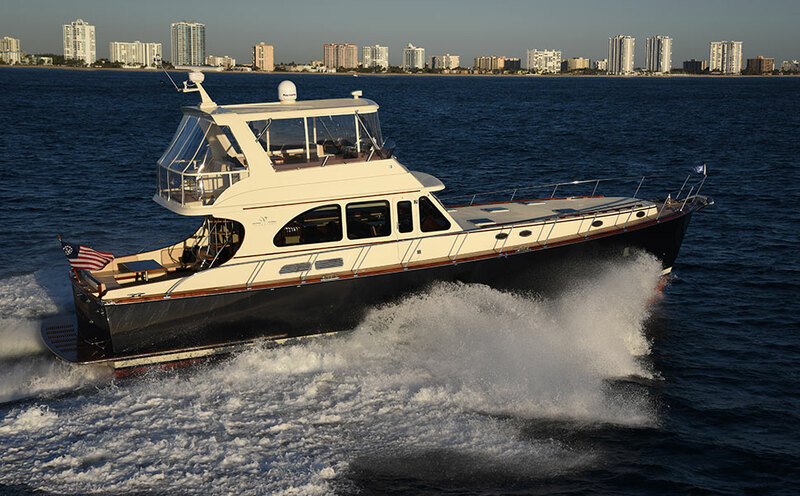 This 77 foot yacht is the natural choice for those wishing to embark on demanding voyages in comfort, style and safety.